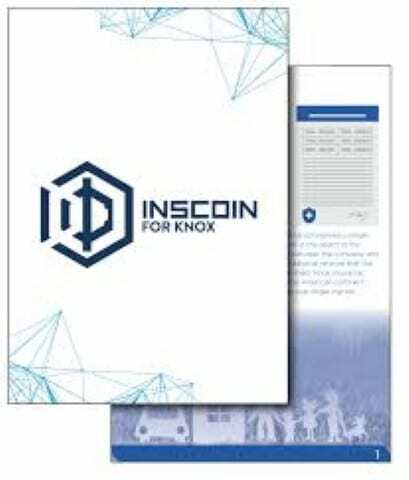 INSCOIN is the coin that will be used by Knox Insurance, the first blockchain-based insurance company. 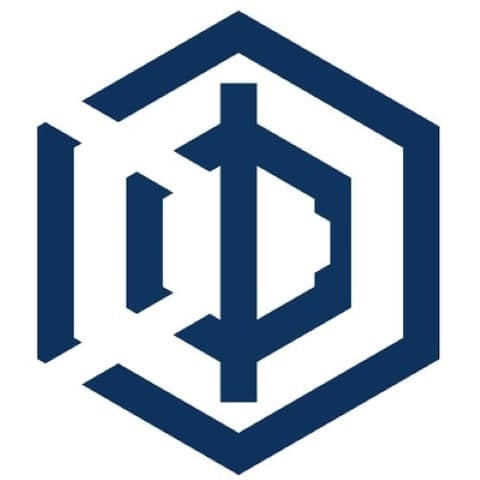 With INSCOIN, Knox Insurance is attempting to move insurance to the blockchain. The reason for doing this is because Knox insurance believes that blockchain technology can make insurance faster, cheaper, more reliable, and more secure. INSCOIN could potentially be a game changer for the insurance company if it works. Through INSCOIN, Knox Insurance will use smart contracts to sell insurance policies. This will go a long way toward preventing forgery and other types of insurance fraud. The policyholders will be able to monitor their insurance policies in real time digitally. They will also be able to make their premium payments in INSCOIN. This will provide a large degree of flexibility and convenience for insurance policyholders. Policyholders will still be sent a paper copy of their insurance policy however, for their non-digital records. The Knox Insurance Company will be established in Lisbon, Dubai, and the Bermuda Islands. 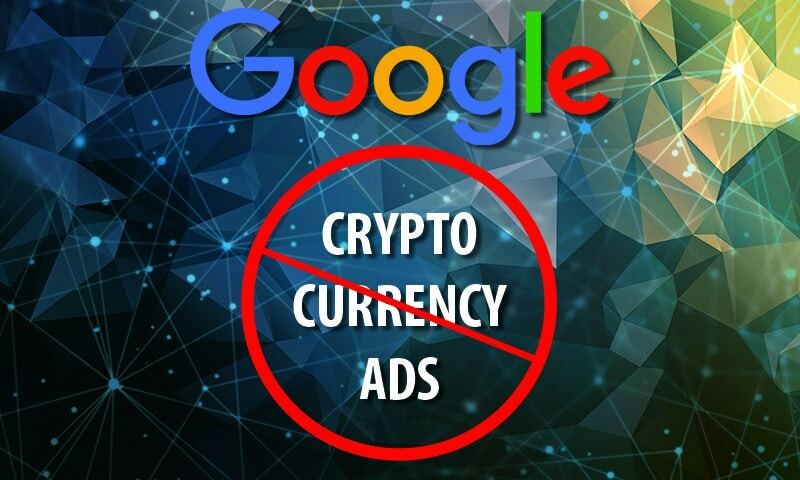 However, Knox Insurance will be able to sell policies in many different nations, depending on the cryptocurrency and insurance laws that the nations have. INSCOIN has the potential to significantly benefit both insurance brokers and insurance policyholders. It can benefit insurance brokers by helping to provide instant checks of admin reports and instant commissions when a policy is sold. Being able to access commissions seconds after they are earned is something that many insurance brokers will value. INSOIN can benefit insurance policyholders by making sure that all insurance policies that are sold are legitimate. This is because blockchain technology protects customers from fraud too, not just companies. Blockchain technology also allows the insurance policyholder to check his or her policy at any time. Further, with INSCOIN, insurance policyholders will be able to use cryptocurrencies to buy insurance policies. This is something that is desirable for many customers around the world. Essentially, INSCOIN and Knox Insurance are bringing the insurance industry into the blockchain era. This is likely the first of many insurance companies that will start testing the waters in this space. Smart contracts have the potential to bring a lot of security to the insurance industry. They can also help to add a high level of automation. The more process that are automated in the insurance industry, the more efficient this industry will be. INSCOIN also claims that the use of blockchain technology will help to eliminate conflicts of interest, which are also a major problem in the insurance industry. So, basically, Knox Insurance is attempting to make the insurance industry more secure, more efficient, and more technologically advanced. 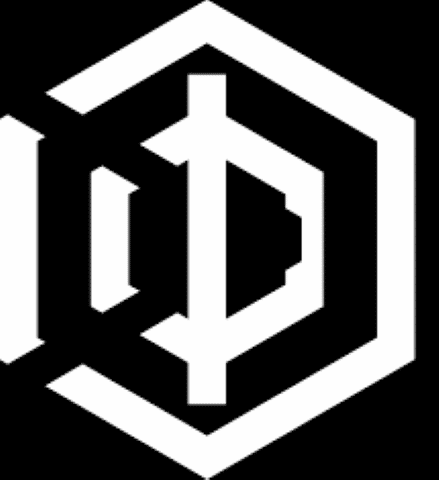 INSCOIN is the vehicle through which it plans to accomplish these goals. If people take to INSCOIN, then it may just succeed. If it does succeed, then many other companies will likely copy the model that is being laid out by Knox Insurance. With INSCOIN, people will be able to buy insurance using cryptocurrencies. The entire policy will be stored on a blockchain, and smart contracts will be used to preserve the integrity of the policy. This could help to reduce fraud, and to make insurance more efficient. INSCOIN is promising.